Hi! I am a expert of this kind of work having more than 5 years experiences. 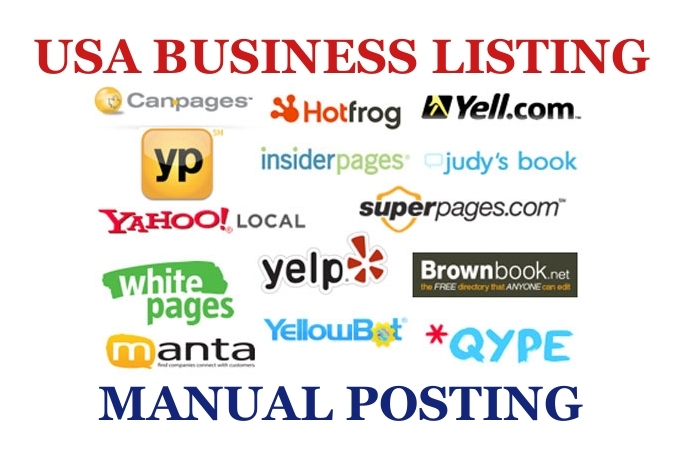 I will do 35 high quality listing of your local business in USA top directories only. I will check for duplicate entry if you have already done a listing of that site. I will provide report with current status of all listing in different directories and login information hence you can check, change or update listing when you want. You can send your choice-able directory list. I will do all listing following NAP. I will upload logo in supported sites. do 35 local business listing in high Page rank US directories or citations is ranked 5 out of 5. Based on 2 user reviews.